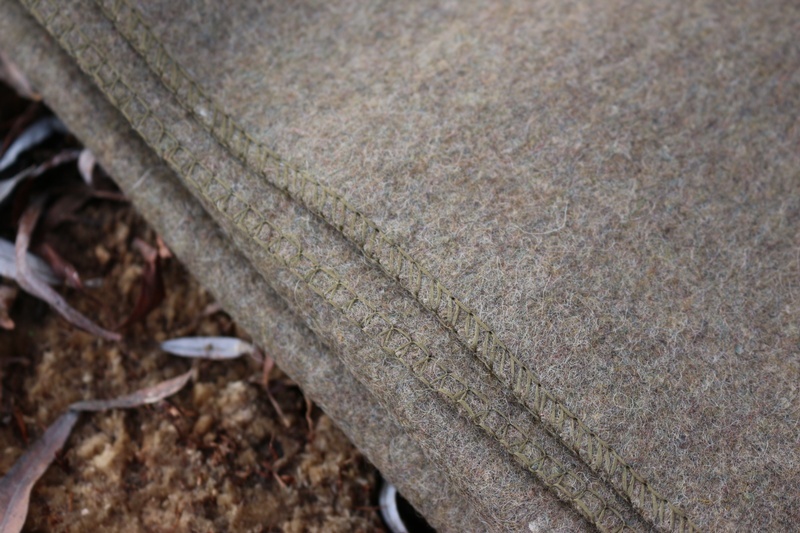 Great quality Wool Blanket (90% Wool 10% Synthetic) combines material strength with the insulating property's of Wool. 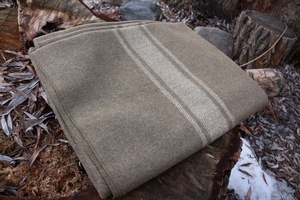 Wool blankets can be used in a variety of ways in the bush to offer protection and warmth. Purchase through PayPal by using the "Add To Cart" button above or use the form below to order the Wool Blanket . 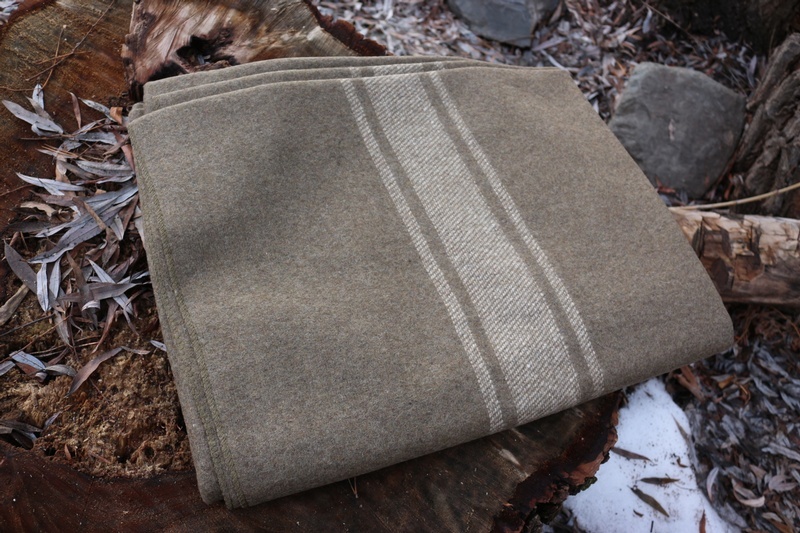 Feel free to contact us if you have any questions about the Wool Blanket .